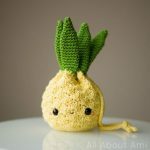 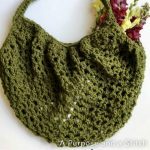 The free crochet pattern of this Llama Purse is designed by Birds and Crickets. 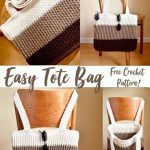 The free crochet pattern of this Easy Tote Bag is designed by Falling Spring Crochet. 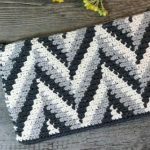 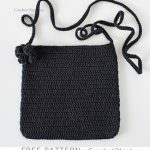 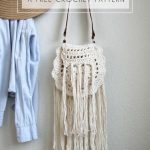 The free crochet pattern of the Boho Tassel Bag is designed by Persia Lou.